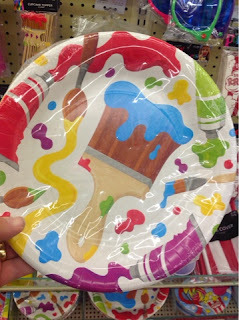 Art With Mr. E: An Art Birthday Party?!?! 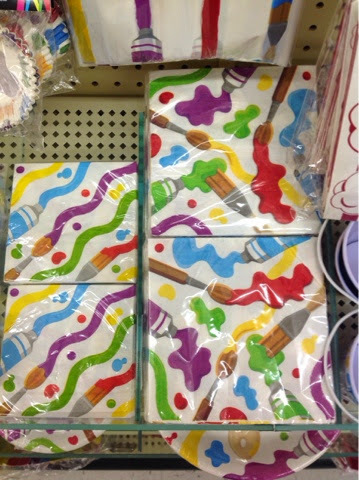 LOOK WHAT I FOUND AT HOBBY LOBBY!!! How much fun is this?!?!?! 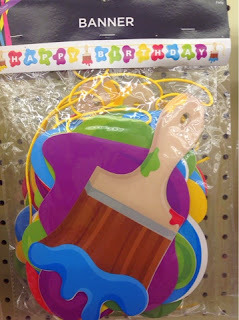 I wanna an art birthday party!!! 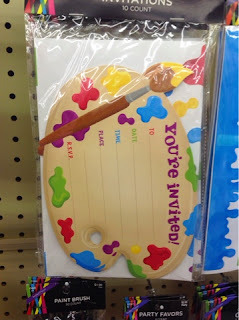 How cool.....I want to have an ART birthday party too. 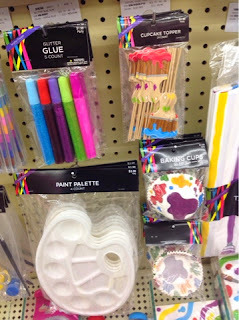 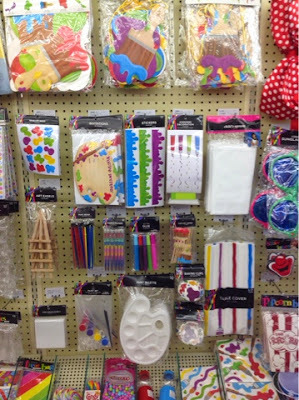 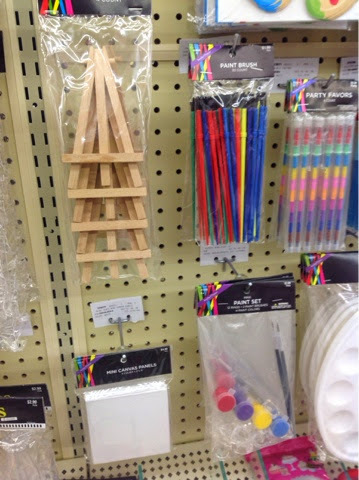 Laminating these items found at Hobby Lobby (some of them :D) allowed me to use them to decorate my art class. 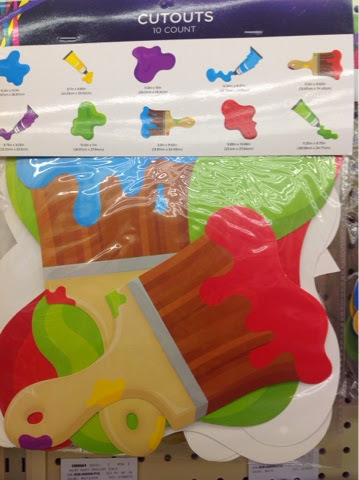 The paint splash mats are used to write either rules, or famous artist quotes with dry/erase markers in case you want to change things up a bit.